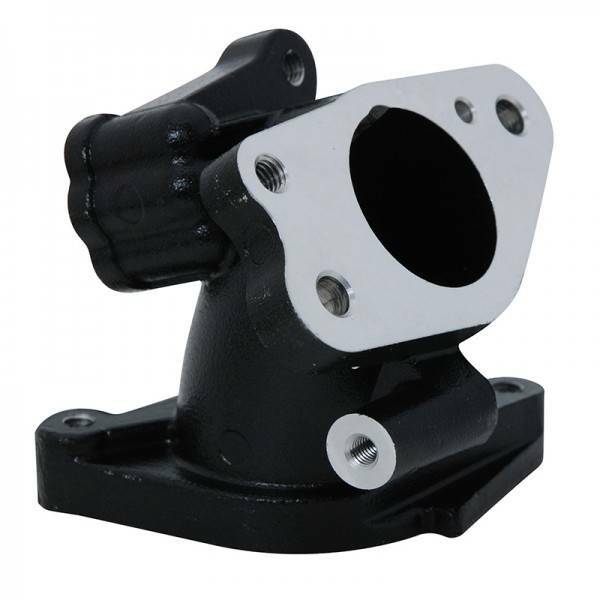 Intake manifold port is larger than stock and is size matched to use with the Koso throttle body. Includes all gaskets needed and instructions. NOTE: All of the above parts are not legal for use in California on pollution controlled vehicles. (Road going vehicles) However a race waiver is available.